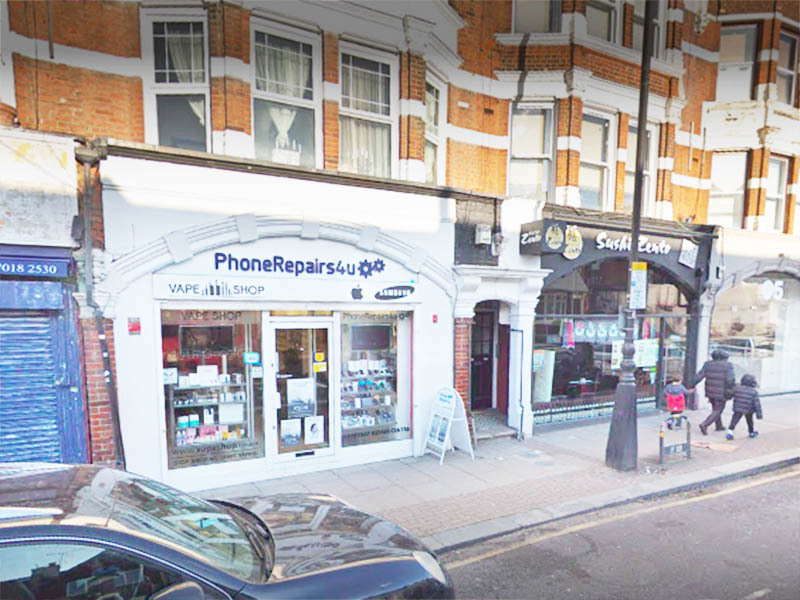 Barber shop: A1 License for sale in Swiss Cottage, Finchley Road. 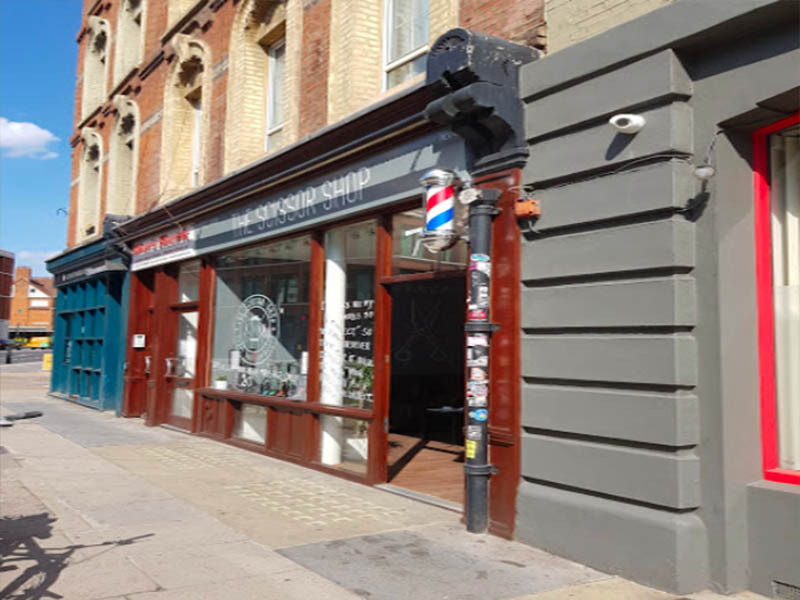 A new barber shop is available for rental in Finchley Road, Swiss Cottage. The premises hold A1 license and can be converted to a different use. 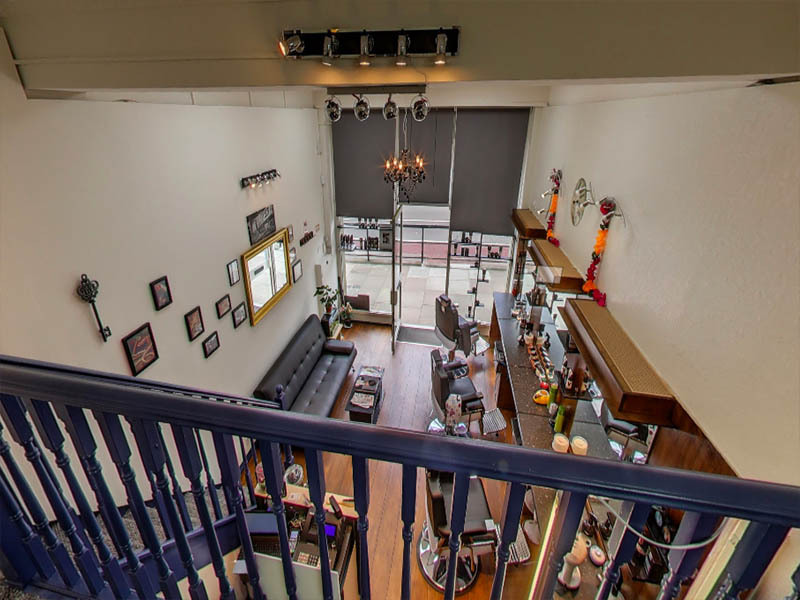 Ground floor (A1 retail) shop with the mezzanine area available to rent, approx 465sqft in total. The Shop benefits from front and rear access, new aluminum frame shop front and ADT alarm system. 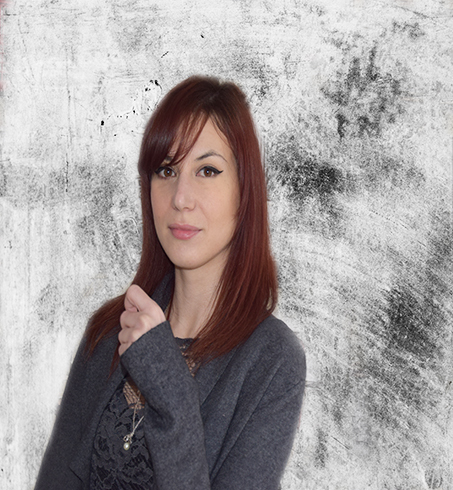 The shop would suit a variety of users and is available immediately. The business is currently trading a barber shop. 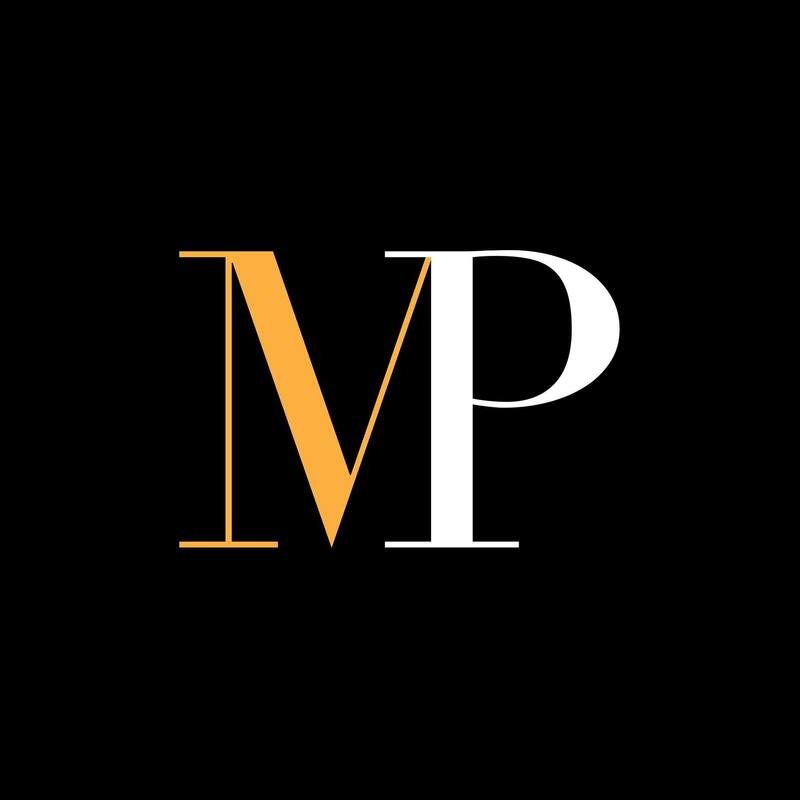 They offer full ranges of gentlemen’s services are completely traditional & supreme in quality in a modern, trendy and recently refurbished area. 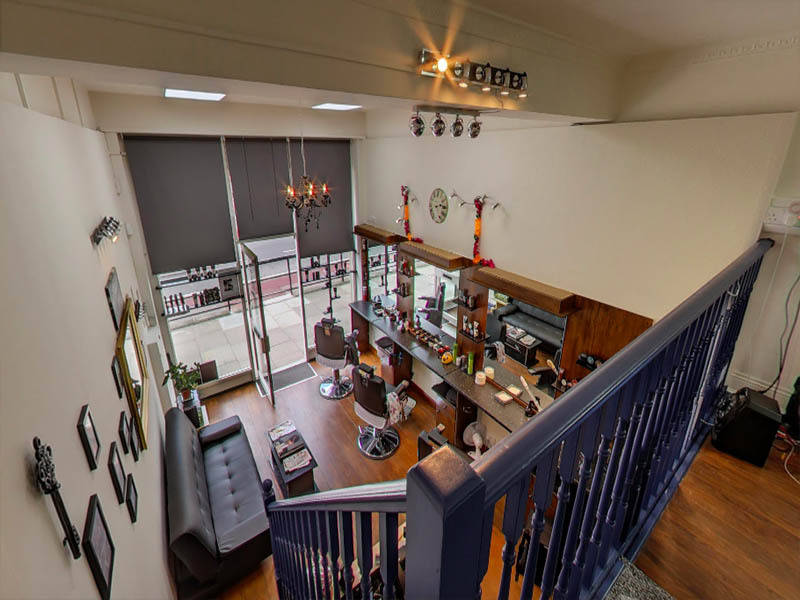 The provide haircut & wash, hot towel wet shave, beard trim skin fade and kids haircut plus facial & scrub and more. 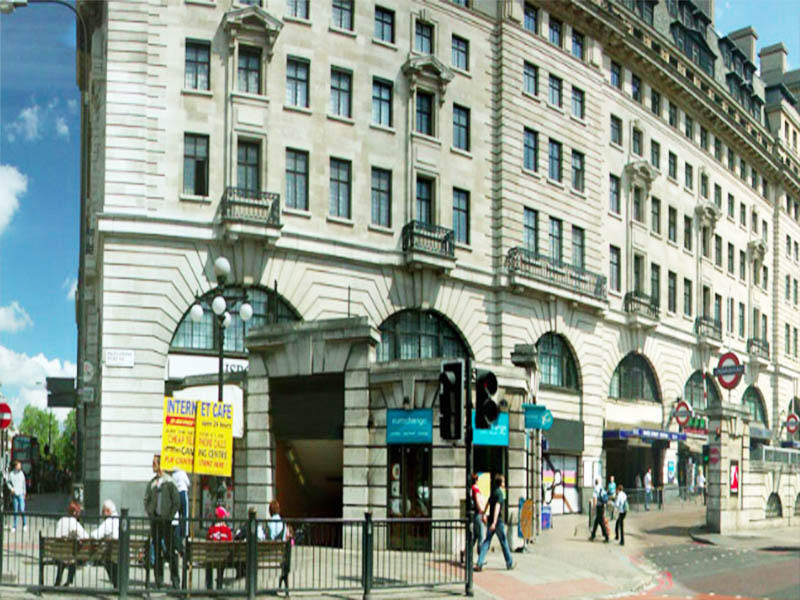 The new occupier can also change the use to a retail shop, ladies salon, nail bar, bar and more. Lease: 13 years remaining of a 15 years lease within the Landlord and Tenant’s Act. Premium: £55,000 for the benefits of the lease, clientele base, fittings, and fixtures. 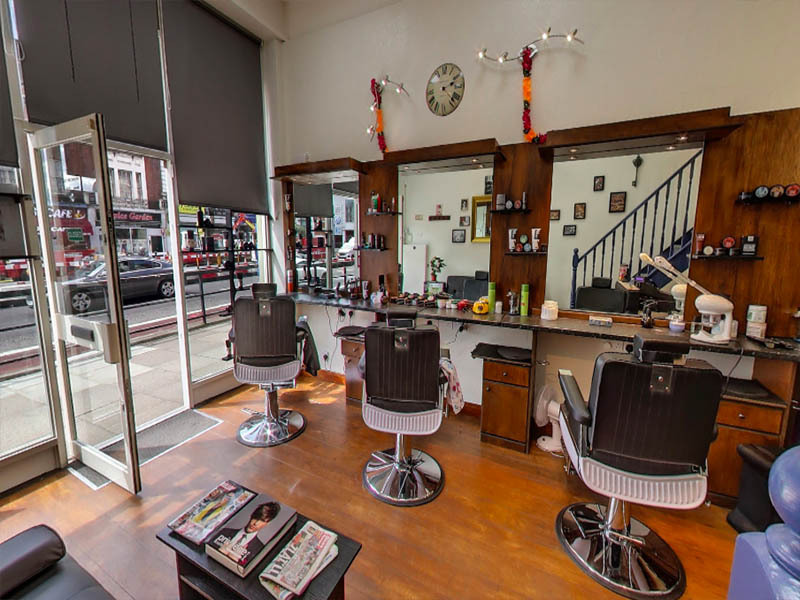 The barber shop is ideally located within a parade of shops in Finchley Road, Swiss Cottage. 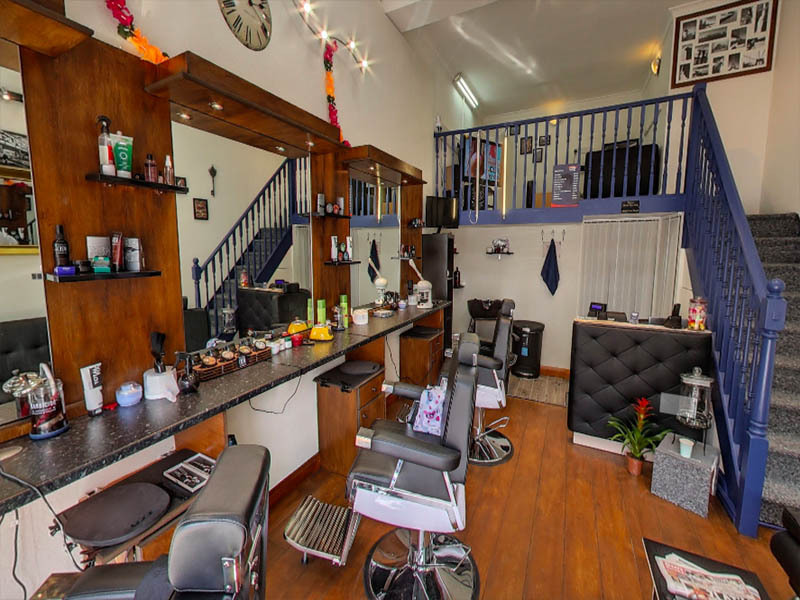 Being on the main street, the barber benefits from high visibility and footfall. In the surrounding area, you will find a plethora of cafes, independent shops, restaurant and high-end furniture shops. The famous O2 Centre is only a couple minutes away and can bring even more client to your doorstep. The closest station in Finchley Road, but also Swiss Cottage station is reachable in a few minutes.